Aretha Franklin’s legacy in the music industry is cemented. Having influenced multiple singers and artists throughout her lifetime, it’s only natural for her career to be portrayed on the big screen. 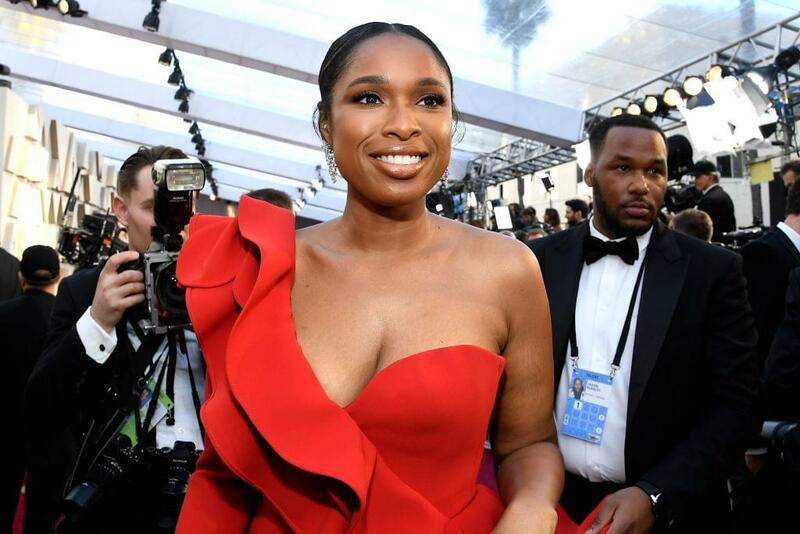 Jennifer Hudson is set to portray the late Queen Of Soul on the big screen, with a biopic set to debut in 2020. According to Deadline, the film will be titled Respect and is set to arrive in August of 2020. The film will show Franklin’s incredible journey from childhood singing in her father’s choir to her rise as an international superstar. The film will be directed by Liesl Tommy, scripted Oscar winner Callie Khouri, and produced by Scott Bernstein of Tradecraft and Harvey Mason Jr., who have both produced for Franklin and Hudson. The film will drop at the perfect time to become an Oscars hopeful film. Aretha Franklin passed away in August of 2018 at the age of 76 after a long battle with pancreatic cancer. Waffle House hero James Shaw Jr has raised more than $200,000 for the victims of the shooting!